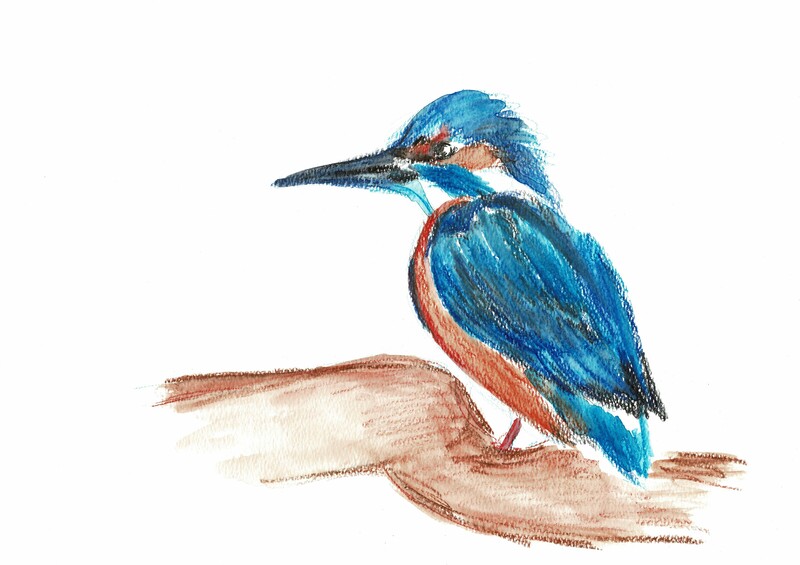 I spent another lazy weekend afternoon trying to draw a bird, this time a kingfisher. 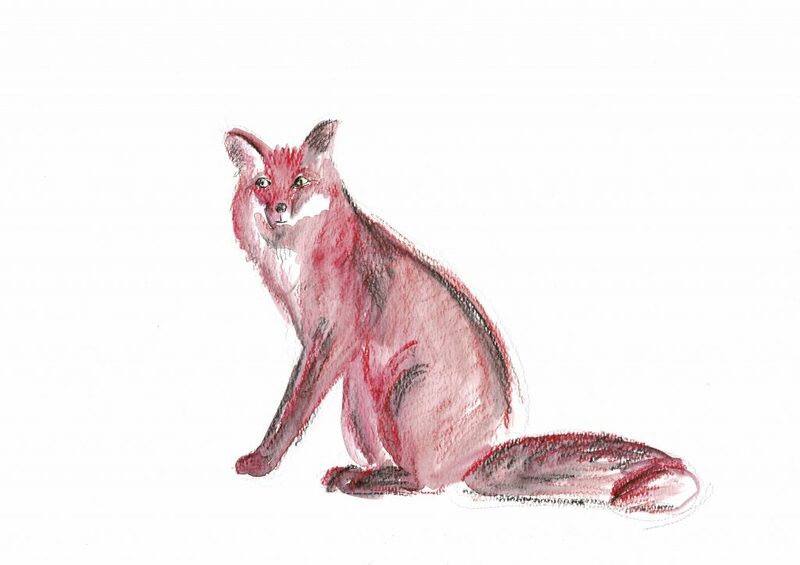 I also tried, and I think, mostly failed, to draw a fox. It looks more like a cat I do believe.